The Melbourne Anglican (TMA) goes digital. 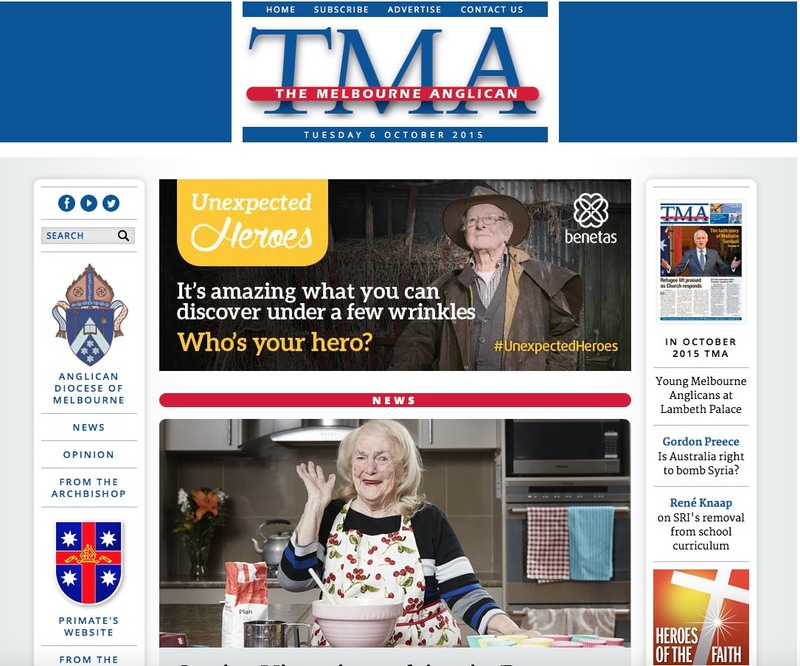 TMA, the newspaper of the Anglican Diocese of Melbourne, launched its digital edition in October. The paper began production (in its current form) in 1994, and is a three-time winner of the prestigious Australasian Religious Press Association’s Gutenberg Award. The site was designed and built by Bill Farr and Andrew Wallis of Mediaxpress.